Hold on to your Sweet Tarts-Valentine’s Day is almost here! 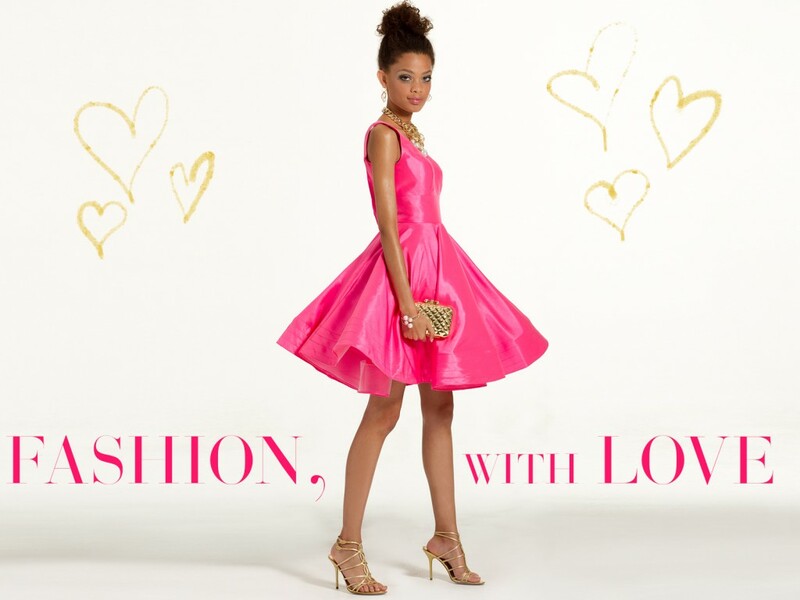 Whether you plan to share the love with your besties or crush, a pretty outfit is a must for a lavish celebration. From delicate lace to feminine florals in pretty shades of red and pink, step out in a style that makes you feel beautiful inside and out (can’t forget about self-love, people). Because girl, you’ve got places to go, people to see, and tons of chocolate candies to devour. Let’s begin.